In Menlo Park, Instagram says it plans to block anti-vaccine hashtags in a crackdown on medical misinformation. 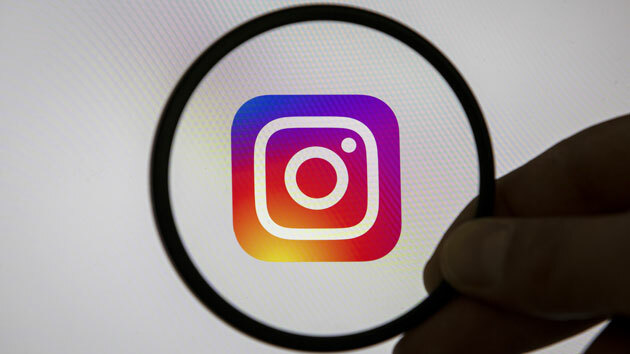 The platform made the announcement Thursday after media outlets reported about the continued spread of anti-vaccine misinformation on Instagram and Facebook. An Instagram spokesperson said removing the hashtags would take several weeks.